From my final year of university, up until completing my first full year of work, I became absolutely obsessed with proving myself. In my second year of university I had a big falling out with a friend, with another friend suggesting to me that without them I was going to lose all my friends (I’ve mentioned this exact quote here a lot because it makes me lol every time), and I was so panicked by this idea that I made it my mission in my last year of university to let everyone know that I actually I did have friends, meaning that for 90% of the meet-ups and events I went to – I had to upload a subsequent picture onto social media – the people had to know. Then, I started work, and my eyes were opened for the first time to a world where people spent lots of money on good sh*t. I wanted to buy myself a watch as my first “pay day gift”, and when I started asking people around me what they had, I learned that people were literally spending thousands on these classic pieces which was a world I honestly had never been close to. When asking someone for advice on what I should get, she told me to steer clear of Michael Kors and Marc Jacobs (apparently, they were too “cheap”), which was a surprise to me, a fresh graduate who had previously dreamed of stocking up my wardrobe with Michael Kors once I graduated. (PS. Given the only MK piece I own now is a necklace, it’s clear that I got over this “dream”). In the end I went for a Swarovski piece which – at the time – was the most I had ever spent on a single item for myself. Over the year – the urge to prove myself raised back up inside me, the only difference now was that I wasn’t trying to “prove” that I had a social life, I was trying to prove that I was capable of living a luxurious life. Now – a quick disclaimer. Of course being a student is a lot different to working and earning an income. Now that I’ve been at it for almost 2 years, I do indeed feel a lot more free with spending money and I am totally open to – and do – splash on nice things. Why? Well, because sometimes I feel like it. And if it’s not a financial irresponsible decision – then I guess it’s really not a problem. The difference is, now I act the way I do because I want to. Previously, how I was acting was only driven by wanting to prove myself and impress others. I cared a ton about what people thought. If I hadn’t uploaded any photos onto Facebook for a while, I worried people would think I had no life. If I hadn’t hopped on a plane for a number of months, I worried people would think I had no money. If someone was doing good at X, Y, Z – I worried people would think I was craps in comparison and I had to reassure myself that I actually I had done some cool stuff too. My life was driven by seeking constant approval and praise from others, and let me tell you, that sh*t was mentally draining, and it drove me crazy. I didn’t realise how far down I had spiraled into my own trap. 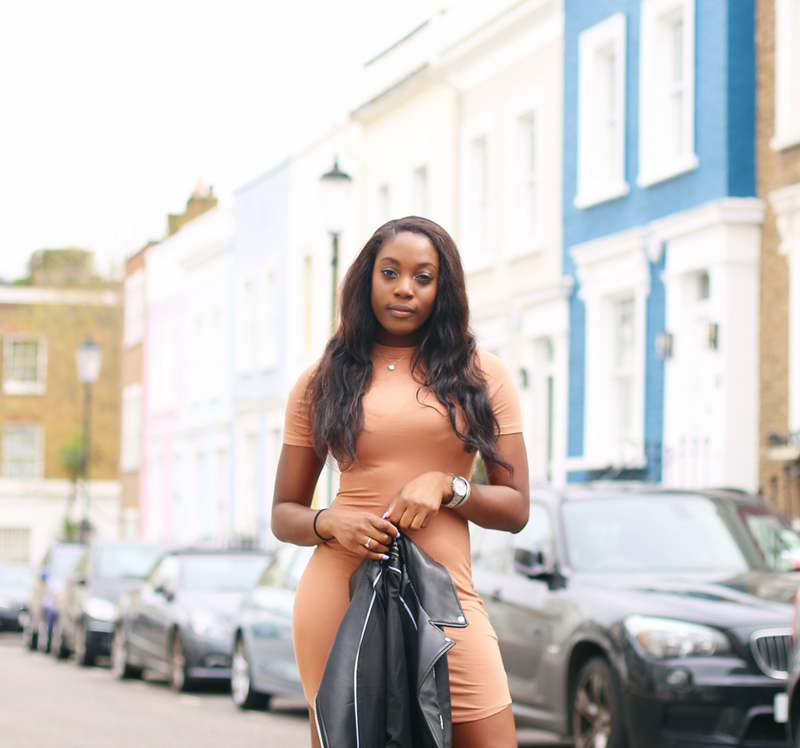 Not everyday stunt for the gram some days just live your life without seeking approval ? Social media is actually was spurred me on to write this post; often on social media, I feel like I come across people doing the exact same thing I once was doing. Trying too hard to convince everyone that you’re doing some amazing things when perhaps you’re not really even convinced of that yourself. I’ve even heard stories about people struggling for a month (e.g. not even eating properly) just to save enough to buy Louboutins for… what? To put on your Instagram story? I’m not so sure if that’s a sensible decision. I think especially in this age of social media, it’s so easy to have the tendency to want to paint your life in a certain way, and if that’s what driving you, I can say that you probably won’t ever be satisfied. As I said, living a life where you’re chasing after approval is actually very tiring. Basing your decisions around what others might think and trying to come across as super successful and amazing and rounded, man… that sh*t is draining. After some time, I learned that I had to be a bit more sensible. If I found my mind being polluted with these sorts of thoughts, I’d just talk them away; and if I realised I was doing or saying something to make myself look a certain way, I’d just… not do it (I remember always wanting to slyly voice that I thought I was well rounded, just so that people would know, and having to consciously stop myself from trying to prove myself in this way). If I ever felt myself having to circle back to my achievements so I can convince myself I was doing well in life, I’d cut off those thoughts. Essentially, I just got out of my own head. It was a slow process but eventually I got to a point where I realised recently that I was finally out of that place. More time what I’m saying to myself in my head is “to be honest, I don’t care”, vs. what I was saying before which was “ah, I need to do X then people will think I’m Y!” In a nutshell, the capacity of the f*cks I give reduced an astronomical amount (yes, I said astronomical). I’m not perfect, and I’m sure there will still be instances where I feel that urge again to prove myself at times, and occasionally I do feel it creeping up. But what I can say is that 99% of the time, I’m doing what I want to do for me, and not for anyone else. And… it feels pretty good. 2 Responses to "How I Learned to Be Happy with Myself"
Urghhh love this. Can’t wait to see you, felt like I was reading my own head – literally had the same thoughts as you.